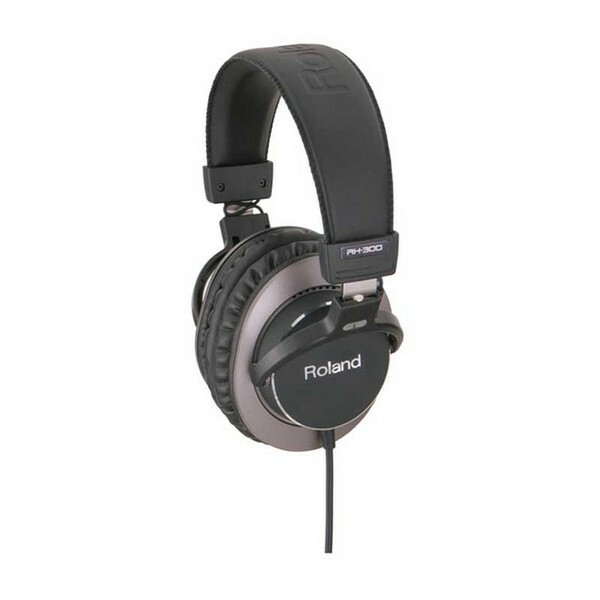 Roland's top-of-the-line headphones for the ultimate in sound quality, appearance, and performance. - Optimized headphones with flat, accurate sound quality for the latest electronic digital musical instruments. Newly developed 45mm driver with neodymium magnet offers full dynamic range and stable output, even on large input surges. Classy appearance with aluminum housing plate. Soft earpad provides comfortable listening for prolonged periods. OFC 3.4m straight cable with converter plug for 1/4" or mini jacks.